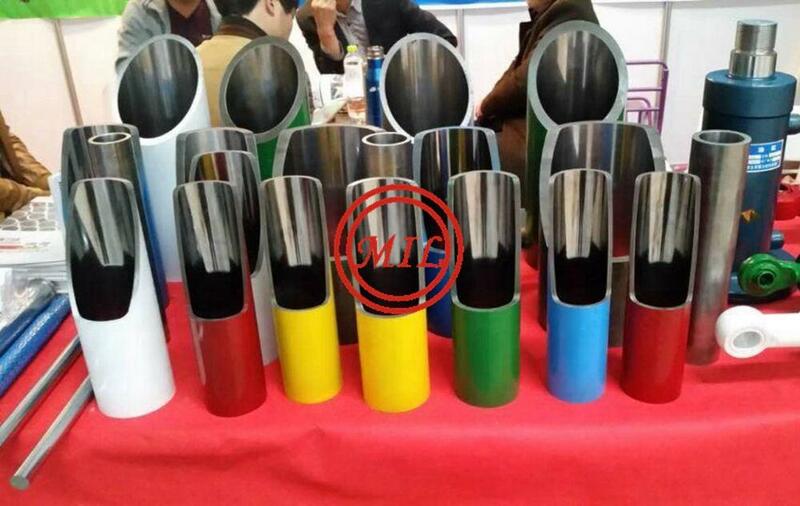 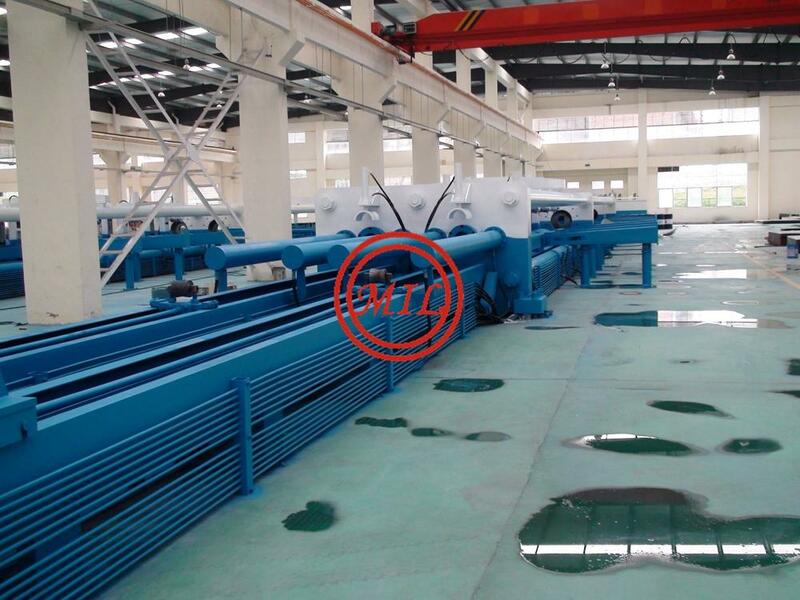 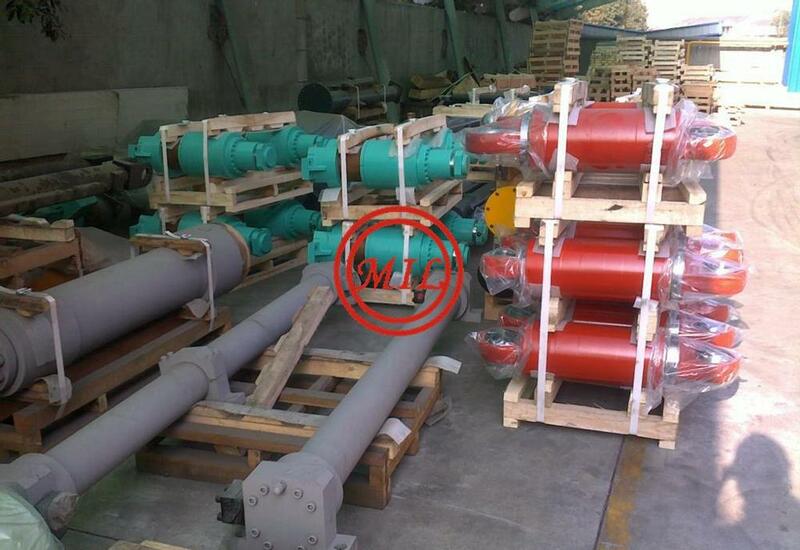 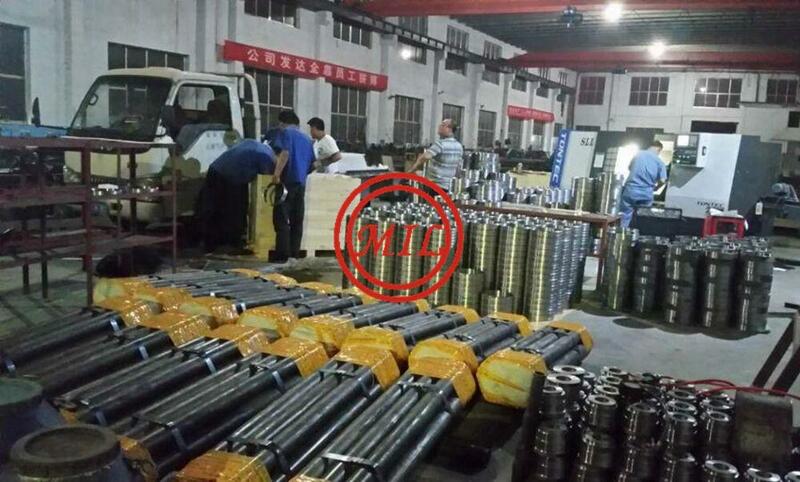 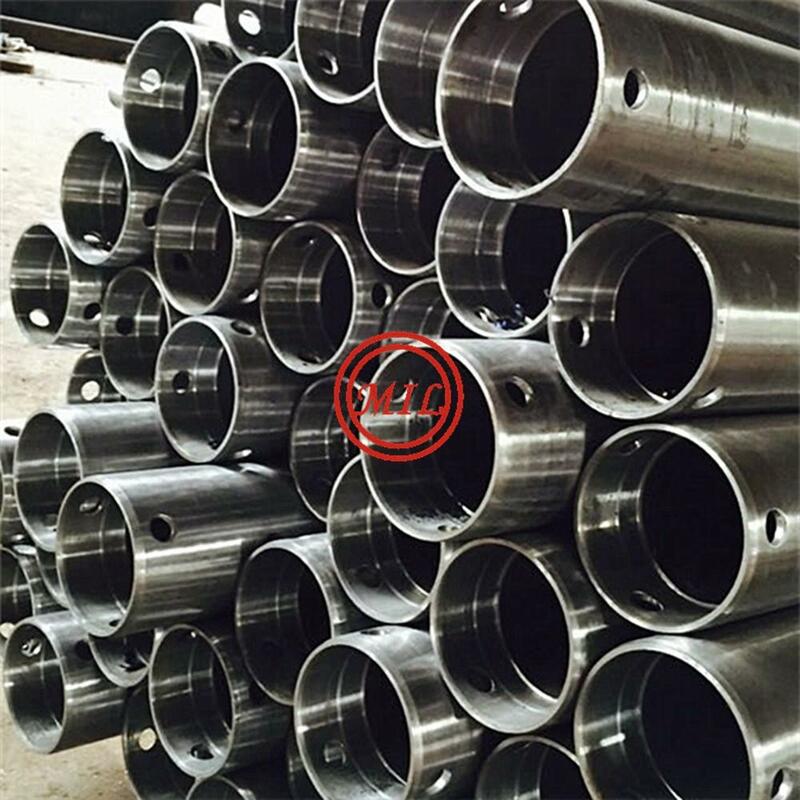 Product Description:Applicable to hydraulic pressure, pneumatic cylinder, oil pump barrel, motor body, transmission shaft, etc. 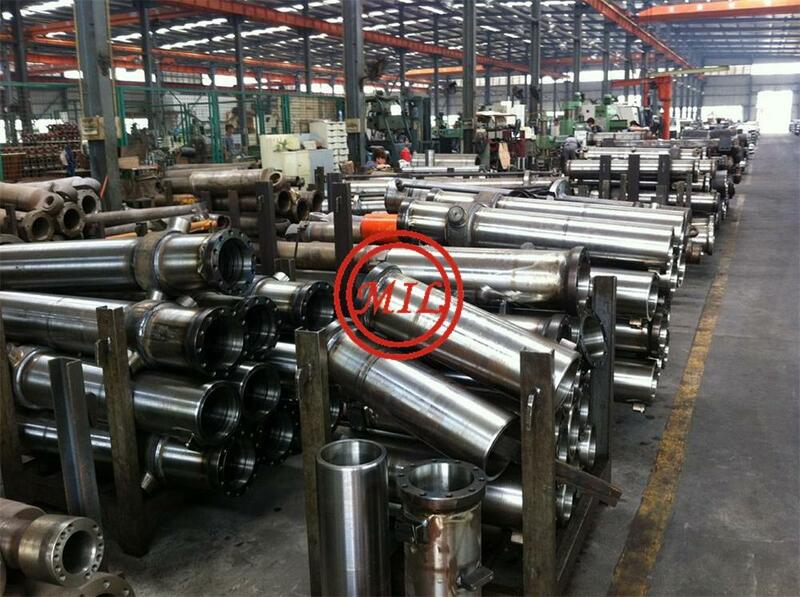 Quality Standard:DIN 2391, EN 10305-1, SAE J524, ASTM A519 and GB3639. 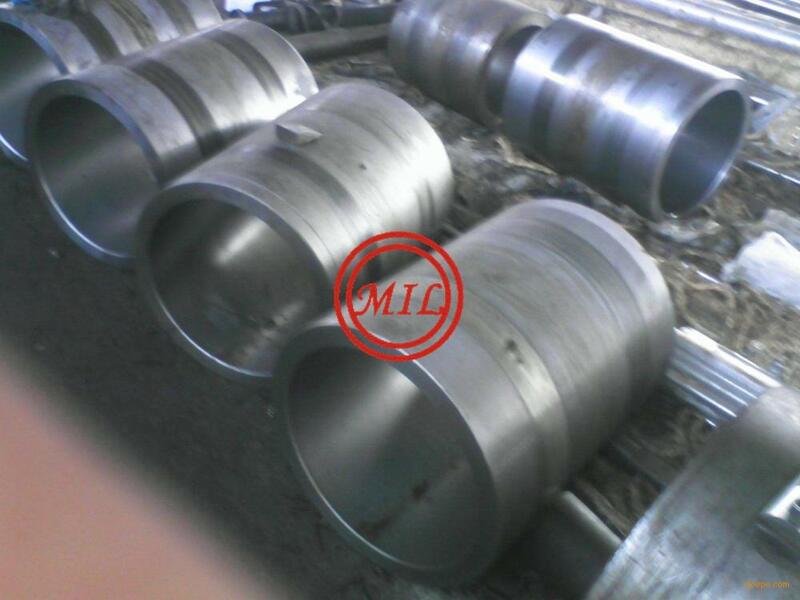 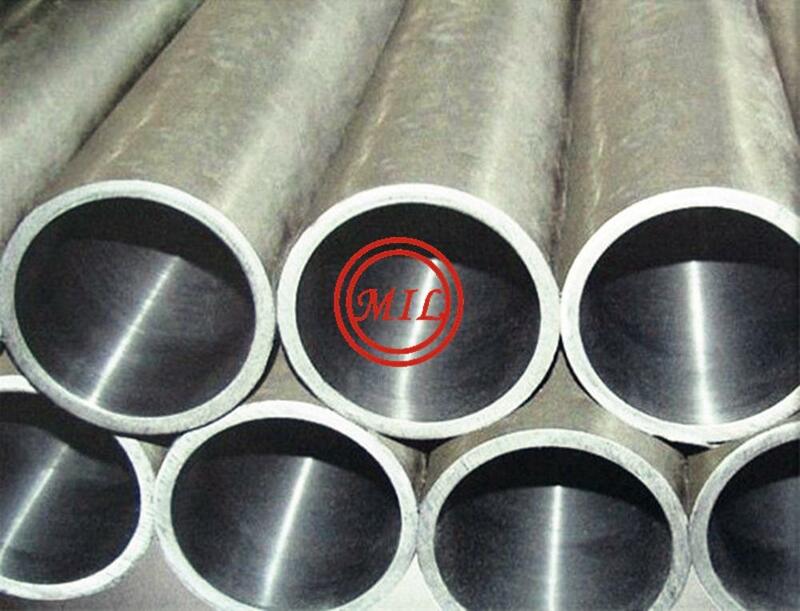 Process:Raw materials- Cold drawn/rolled- Heat treatment (BKS)- Honed or SRB- packing. 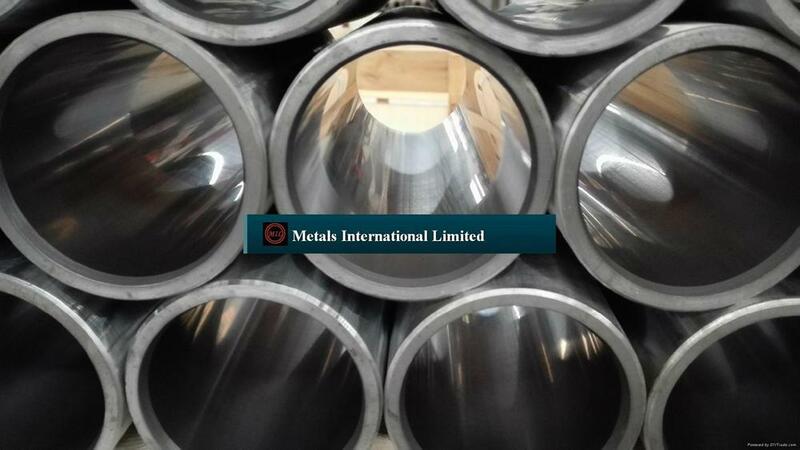 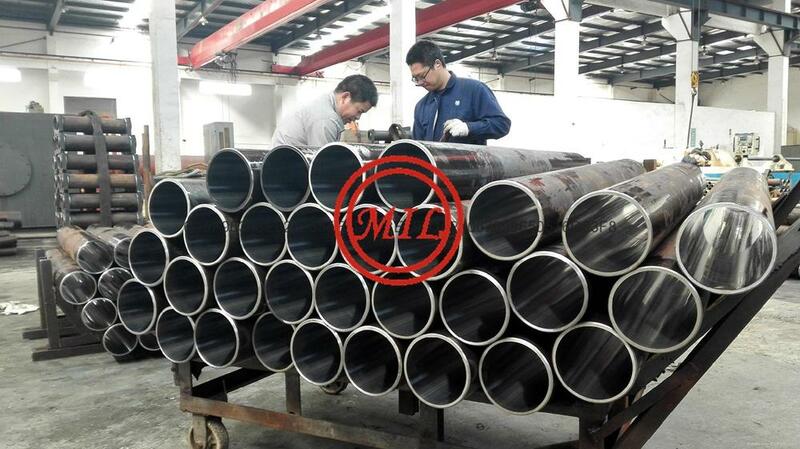 Steel Grade:ST52, ST52.3, E355, SAE1026, Q345B. 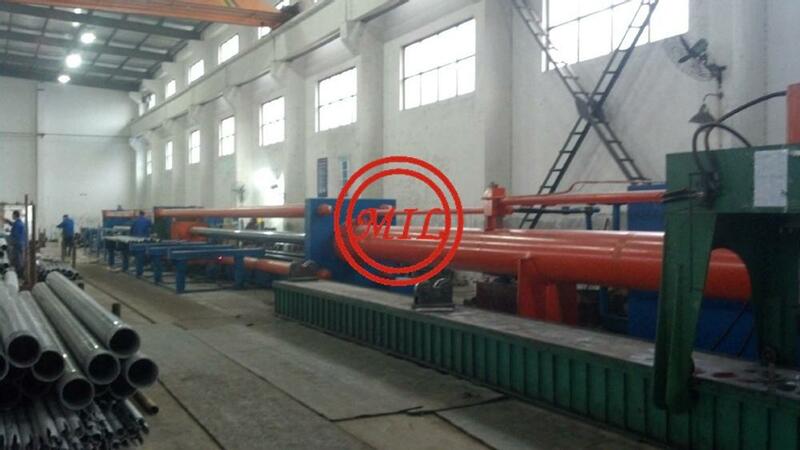 *Low temperature impact test upon request (27J/-40°C).